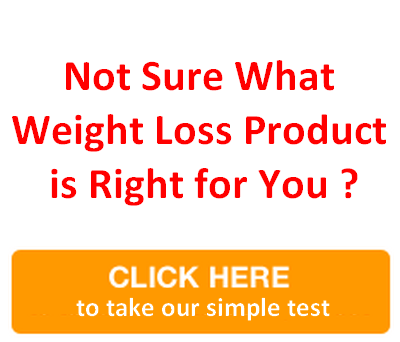 How to choose the right weight loss product will teach you how to select a weight loss supplement that will suit your body type and lifestyle. Get it Free Today! 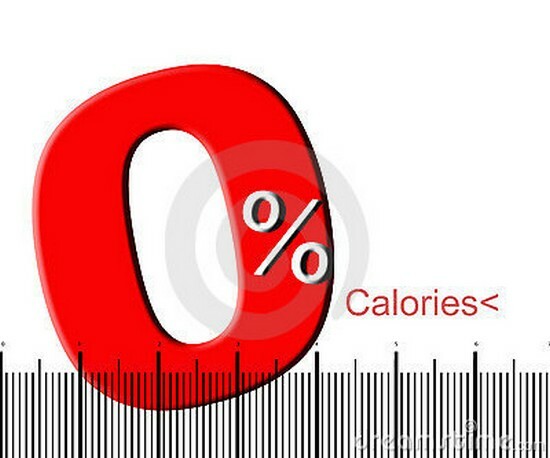 It sounds too good to be true, but there really are some foods out there which can be classed as “zero calorie”. The concept is simple. Some food contains so little calories that you will “spend” more energy digesting them than the energy that you consume in the first place. It means that these foods are perfect for anyone who wants to curb their waistline and ultimately, keep a healthy weight. It’s simple math – but this is all what successful weight management tends to boil down to anyway. 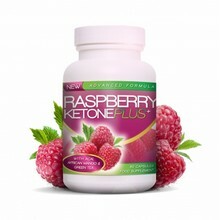 What we have also found with many of these foods is that they are great for your overall health as well. In other words, they will provide you with umpteen vitamins, minerals and all of the other properties that can fight off disease and keep your body ticking over. Therefore, we’ll now list fifteen of the best foods of this ilk in a bid to help you curb that waistline and just boost your general health. It would be fair to say that this is the old classic. When the term ‘zero calorie foods’ is branded about celery is usually first off the tip of the tongue – mainly because it contains a high amount of water. To put its calorie density into perspective, for every 100g you consume just 16 calories will be entering your body. 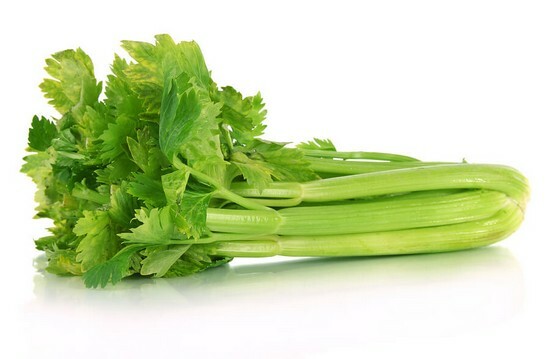 As well as the above, let’s not forget that celery contains high amounts of luteolin. This is significant for two reasons. Firstly, it has been known to prevent cancer, while secondly it can help keep your blood pressure down. 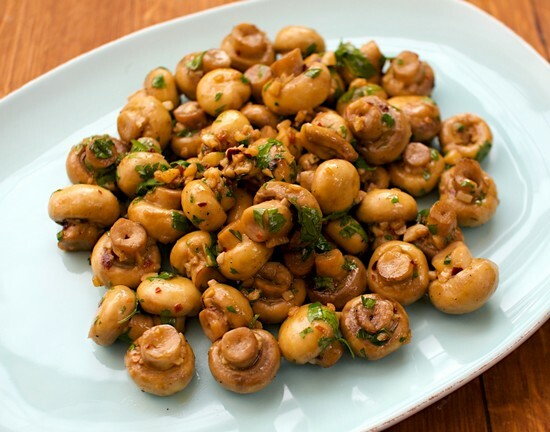 At 38 calories per 100g serving, mushrooms are another prime zero calorie food. Just like every item on this list, there are a whole host of other benefits though. They contain high amounts of vitamin D, which can help your body to absorb calcium. The composition of mushrooms mean that many believe they can prevent cancer as well. They contain compounds like proteins, glucans and lectins, meaning that various sources including the American Cancer Society have suggested that they could offer a lot of resistance to the disease. Most people know that tomatoes are healthy – but few delve into just how they can help your body. For a start, they contain just 17 calories per 100g, which is incredible for a food that tends to be added to so many dishes. They contain lutein, lycopene, choline, folic acid and alpha-lipoic acid to name a few antioxidants – with all of these helping to stave off cancer and other diseases which damage your cells. 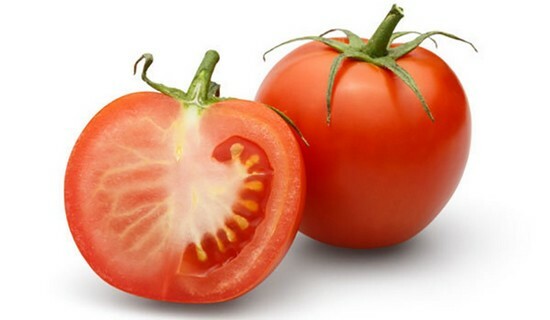 In fact, to be even more specific, there have been some studies which have shown how tomatoes can contribute to treatment for prostate cancer. 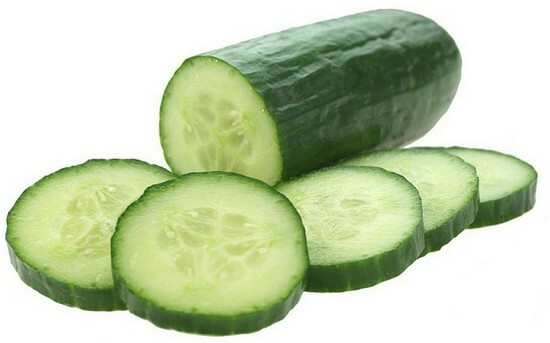 Just like celery, the secret to cucumber is in the amount of water it contains. This is probably the reason why it contains few calories, with a 100g serving providing you with just 16. This water content obviously benefits the body in countless other ways as well. It can help with hydration, flush out any toxins in your system and considering the fact that cucumber is another of those foods that can just be linked with pretty much any dish – it’s a definite winner in our eyes. While fruits taste glorious and are generally very healthy, many of them do container more calories than many of us would like. 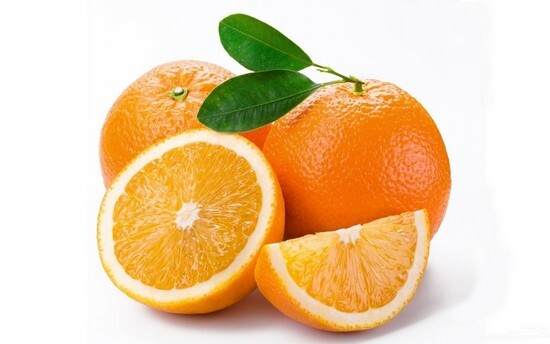 In comparison, oranges have quite a low amount and you’ll consume just 47 calories for every 100g. There are countless scientific studies behind oranges and just what they can do to your general health as well. Containing high amounts of vitamin C, some of the studies have shown that they can boost your immune system whilst also reducing DNA damage. 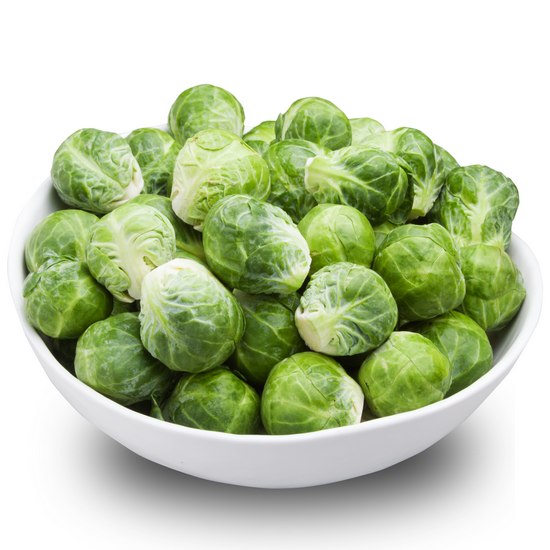 It would be fair to say that brussels sprouts are not up to everyone’s taste, but if you’re looking for a prime zero calorie food you will only consume 43 per 100g of them. If we look at them from a general health perspective, they are another food on our list which contain all sorts of attributes including being high in vitamin C, K and omega-3 fatty acid. If we hone in on the latter, this is something which can benefit you immensely from a cardiovascular perspective and is regarded as a “good fat”. Like several foods which are donning our list, carrots are pretty versatile. For the purposes of getting the absolute most out of them, we’d recommend consuming them either cooked or in juice form. The former in particular means that your body has access to more beta-carotene which in plain-English terms, is an antioxidant. As well as this, your body will convert this antioxidant to vitamin A and allow you to reap all of the benefits in turn such as better skin, hair and vision. 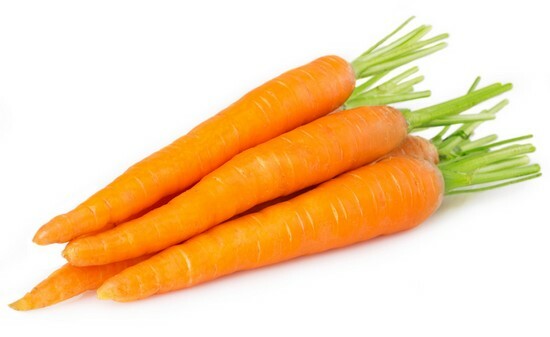 If we return to the zero-calorie nature of this food, expect to get around 41 calories per 100g of carrots. 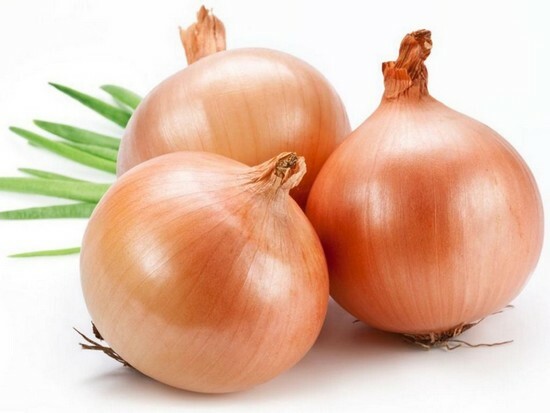 You can almost write a book about the power of the onion – it contains some purely fantastic attributes from a general health perspective. If we look at the food purely through the zero-calorie eyes though, you’ll be consuming around 40 calories per 100g you eat. Those calories will be delivering nothing but goodness to your body though. Manganese, vitamin B6, fiber, folate, potassium, phosphorus, biotin, copper and vitamin C are just some of the things that form this food. If you’re looking to get the very best out of your onions, and extract all of the above, a quick tip is to peel off as little of the skin as possible. This is probably one of those foods that you were expecting to read about. It’s not quite got the lowest calorie count, but it’s certainly impressive and just 34 calories will enter your body for every 100g of broccoli you eat. If you’re looking to detox, broccoli is right on the money as well. 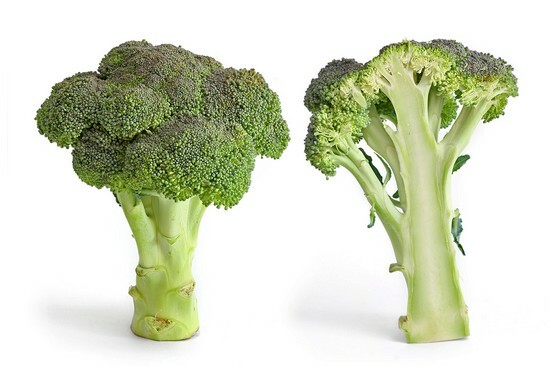 The compounds which form broccoli should not be underestimated and you can expect to take advantage of everything from folic acid and calcium to vitamin A and C. Some studies have also revealed that this food can lower your cholesterol levels. It’s probably not the most renowned food on our list – but don’t dismiss zucchini just yet. 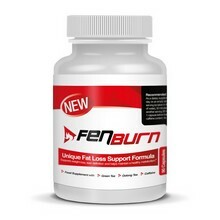 This is a food which contains a tiny 17 calories per 100g – but the benefits don’t stop there. First and foremost, at least in terms of vegetables, this is one of the most versatile out there. Some people will eat it raw, others will fry – the possibilities are quite frankly endless. 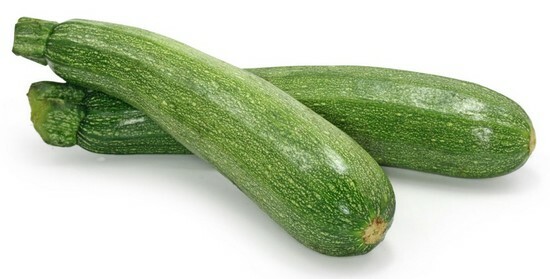 As well as the above, let’s not forget that zucchini can benefit your heart, as well as being a good source of potassium. This is another green vegetable with an extraordinary low amount of calories; just 20 per 100g to be precise. Any expecting mothers should also tune into this food, it’s something which contains high amounts of folate which is often recommended for this group. 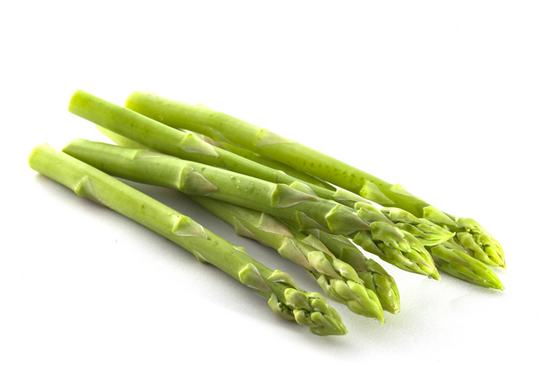 On top of all this, asparagus has lots of vitamin B. 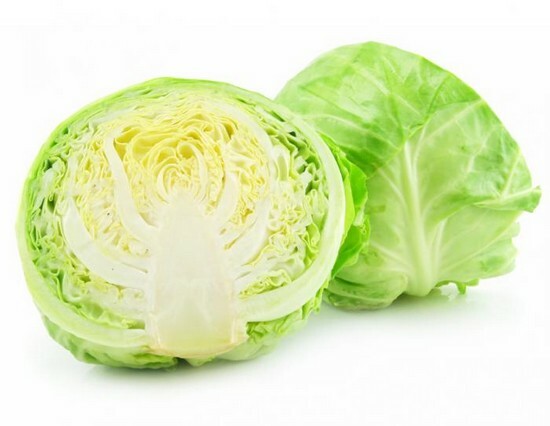 With just 25 calories per 100g, little else needs to be said about the way in which cabbage can “silently” help you to lose weight. 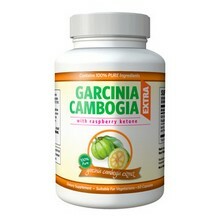 As most people know, this is a food which contains good quantities of vitamin C, fiber and potassium as well. What most aren’t aware of is its effect on certain cancers. Some studies have shown that cabbage can help prevent certain cancers, including ones of the colon, prostate and bladder variety. As we’ve mentioned elsewhere, while fruits might be good for us, the downside is that the majority of them contain quite a high amount of calories. Watermelon is something which doesn’t fall into this category and you’ll be consuming just 30 calories for every 100g of it. 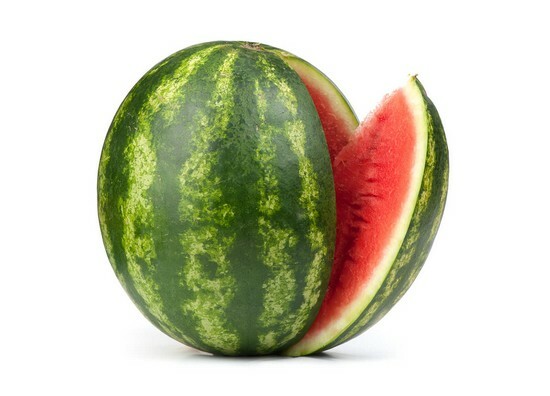 From another weight loss perspective, watermelon has been found to aid your metabolism as well. 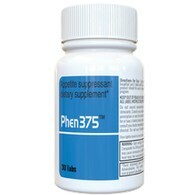 It can also help flush out any toxins that have accumulated in your body. 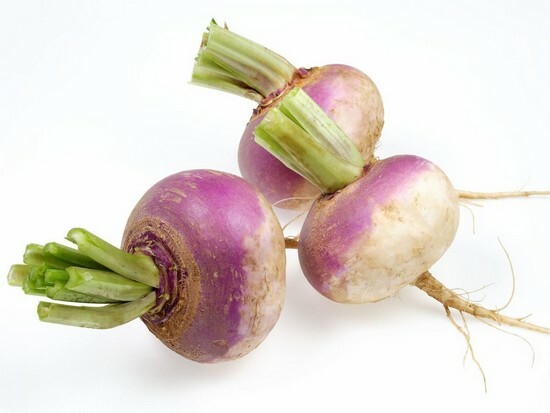 Plenty has been written about turnips over the years, with studies concluding that they have some of the best anti-inflammatory properties around. It’s for this reason that some people believe they should be consumed by anyone that suffers from an inflammation-related condition. 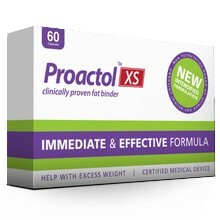 From a zero-calorie perspective they also happen to be extremely effective. In fact, you’ll consume just 28 calories for every 100g. 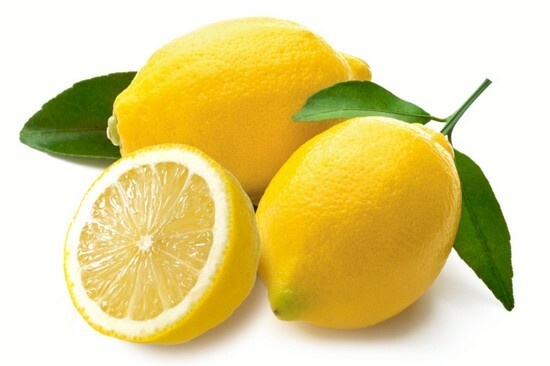 Lemons have been doing the rounds for a while amongst health enthusiasts. Some people will opt for the fresh lemon juice in a glass approach in the morning, while others will just use a touch of it on their evening meal. Both happen to be fantastic ways to clear toxins from the body. As well as this, you don’t need to have any fears about calories when it comes to this food. There are just 29 calories per 100g, making it another winner on our list. 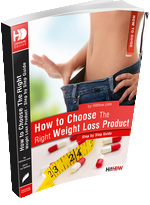 Choosing the right weight loss product for your body type and lifestyle can be difficult sometimes. Your Thoughts Are Welcome! Leave a Comment Below!